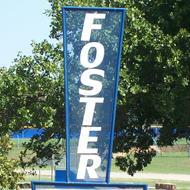 Foster Park is located on E. 7th Street near the Middle School. 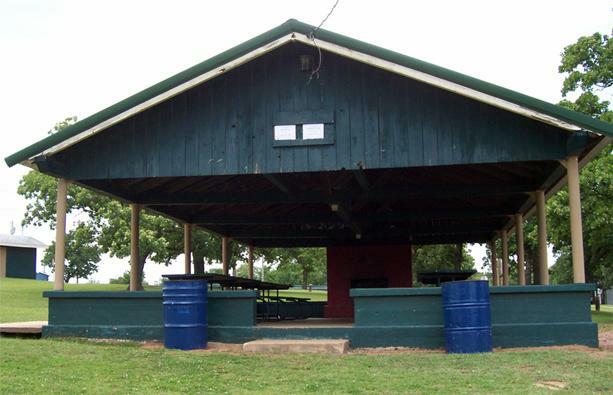 Land was donated by the Foster family and developed during the early 1950's. Stroud Municipal Swimming Pool is a great place to take the kids on a hot summer day. 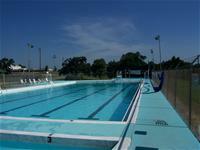 The pool is open from Memorial Day Weekend to July 31. $15 for one week and $25 for both, per child 4 yrs and up.